A significant buzz has coursed through cattle country and along the banks of the Potomac River regarding meat-substitute products. It’s not about protein sources that consumers might choose as alternatives. It’s about products whose purveyors have tried to make look, smell and taste like meat. It’s about whether products made from laboratory-cultured animal cells can be called “meat” and promoted as such, even though they are not harvested directly from an animal. Feeding the buzz was the tension between the U.S. Department of Agriculture (USDA) and the Food and Drug Administration (FDA) regarding who should have oversight of the production and labeling of so-called “fake meat.” In November 2018, it was announced the agencies would share jurisdiction. Accordingly, the FDA would regulate cell collection and growth processes and, after cell harvest, USDA would regulate production and labeling. 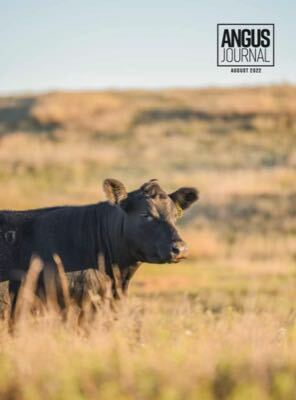 All of this information and more was shared by a pair of National Cattlemen’s Beef Association (NCBA) staffers during the 2019 Cattle Industry Convention hosted in New Orleans, La. Mandy Carr Johnson, senior executive director of science and product solutions, and Danielle Beck, director of government affairs, led a tag-team discussion of the history of development and promotion of meat substitutes. Johnson reminded the audience that meat substitutes are not new, referring to vegetable-based products meant to mimic meat and beef in particular. They’ve been marketed as healthier, more humane and more environmentally friendly than the real thing. They’ve been promoted as having “all the good and none of the bad.” Omitted, however, are any potential negative attributes associated with the long list of ingredients with which many consumers are unfamiliar. Consumers should be familiar with sodium, a prominent ingredient in many vegetable-based meat substitutes. “Marketing strategies tend to play on consumer emotion, such as claiming the product is a healthy alternative and is better for the planet, but they don’t tell the whole story,” said Johnson. Ignored, she said, is the fact that cattle spend the majority of their lives consuming forage grown on land unsuitable to cultivation. As ruminants, they are upcyclers that utilize feedstuffs inedible or unpalatable to humans. 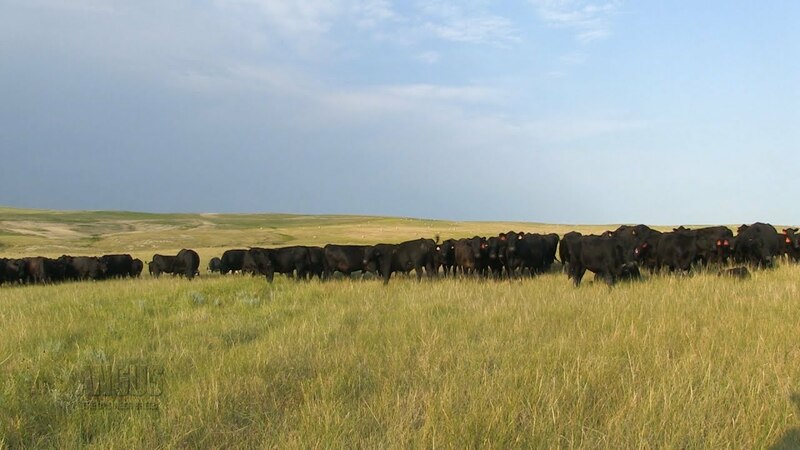 Cattle have the ability to transform low-quality substances, byproducts and even waste materials into beef and other products of higher quality or increased environmental value. Johnson said promotion of cell-based meat substitutes has often played to consumer concerns about food safety, sometimes using the term “clean meat,” implying that real meat is unclean. Since it is developed from animal cells, but without the harvesting of animals, it is also promoted as humane. The first burger derived from cultured cells was produced in 2013, at a cost of $300,000, said Beck, adding the same product can now be produced for $11. It’s still expensive, but the technology is advancing, and the cost will likely decline further. Protein companies Tyson and Cargill have invested in lab-grown meat and the concept has the support of moneyed activists in Silicon Valley, as well the Good Food Institute, an activist group that lobbies against animal agriculture. While Beck is skeptical of the announced 2019 market entry of cell-based meat product, it is coming. 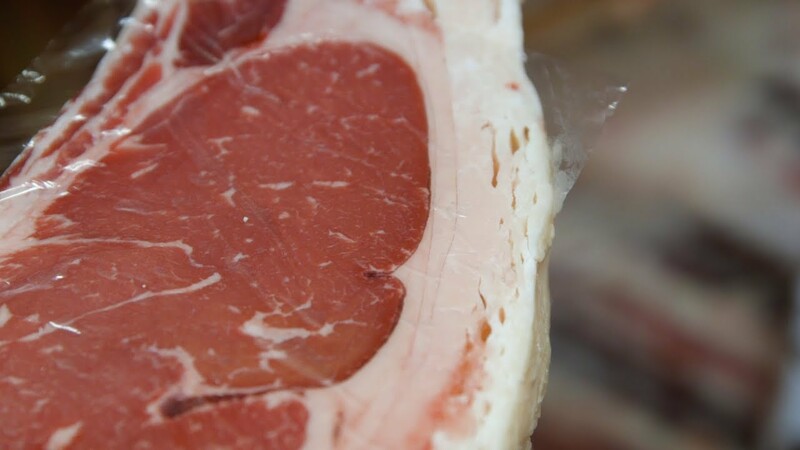 “Until the framework for (USDA/FDA) regulatory oversight is finalized, a cell-based ‘meat’ product can’t enter the market,” stated Beck, adding that USDA jurisdiction over production and labeling is more favorable for the cattle industry. She noted how the FDA has turned a blind eye to ongoing infractions of labeling regulations pertaining to “imitation” products. “I’m not sure that agency should be trusted with this new product about to hit the market,” Beck added. Meanwhile, she said, NCBA remains firm in advocating for protection of species-specific terms used to describe meat products. Certainly, NCBA believes the term “beef” should include only products derived from real cattle raised and harvested for human consumption.